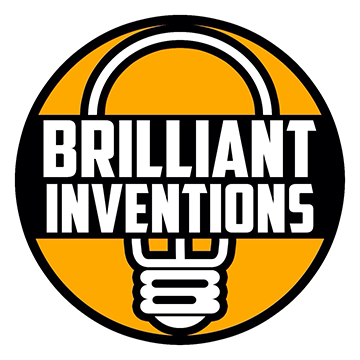 Ever wonder about your ancestors and where they came from? With this DNA Ancestry Test Kit you can find those answers out! 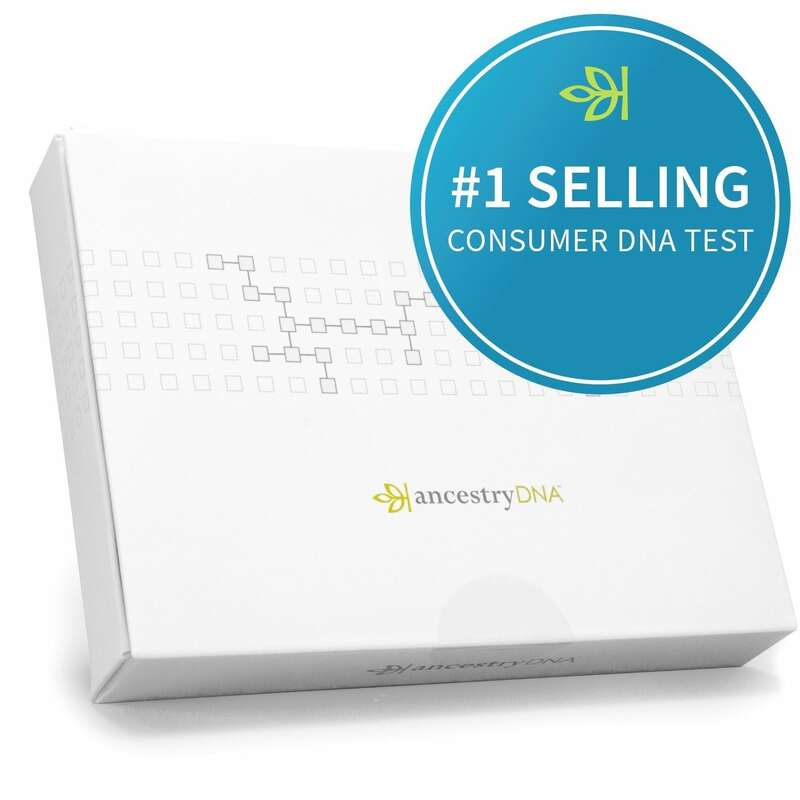 The AncestryDNA Kit is the #1 selling consumer DNA kit on the market with so many satisfied customers. With this kit you can uncover your ethnic mix across 165 regions worldwide, including 9 unique regions of Africa. AncestryDNA, the makers of this amazing kit, have the world’s largest consumer DNA network with over 6 million people and counting. 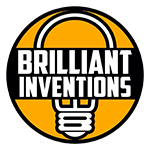 You could discover a long lost relative with this DNA kit! Normally, ancestry tests can cost a lot of money, so it’s awesome that Amazon has it on sale for Cyber Monday! So how does this process work? Once your kit arrives follow the simple instructions including activating your saliva sample and shipping it to the state-of-the-art lab with the included prepaid label. In about 6-8 weeks your results will be ready and you can view them online! With your results, you’ll see a breakdown of your ethnicity and there may be a few surprises you wouldn’t expect. After you’ve taken your test, AncestryDNA will search their global network of AncestryDNA members and identify the people who share your DNA. So who knows what you will discover! You may be surprised and learn that your neighbor is some long lost relative you never knew about.